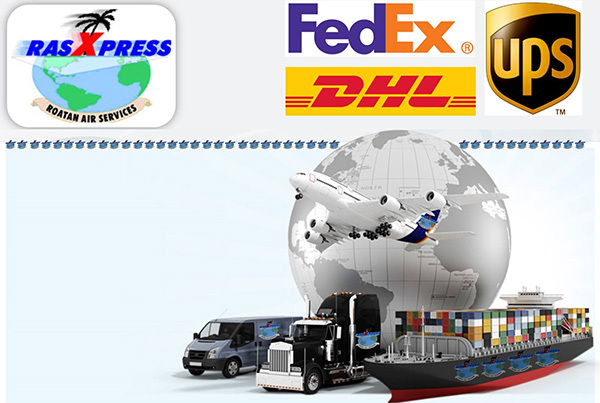 We offer mail service for urgent documents and packages to or from any part of the world to Roatan. We also offer internet shopping service. Any item you want, from a cell phone or parts of machinery that are difficult to find locally, we look for the best price, we make the purchase for you and we transport it in an expedited way.